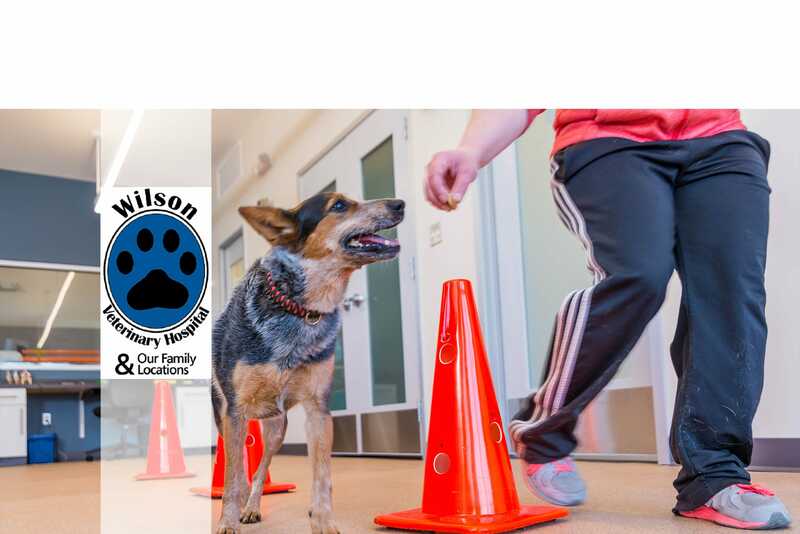 We are a full service companion animal practice with over 20 years experience caring for dogs, cats, and pocket pets. While our practice is based in Washington Township, we have grown to serve the Southeastern Michigan region and beyond with clients coming from as far away as Canada for our exemplary level of patient care. To provide a multiple-hospital practice including advanced techniques, 24 hour hospitalization, emergency services as well as primary and general care. 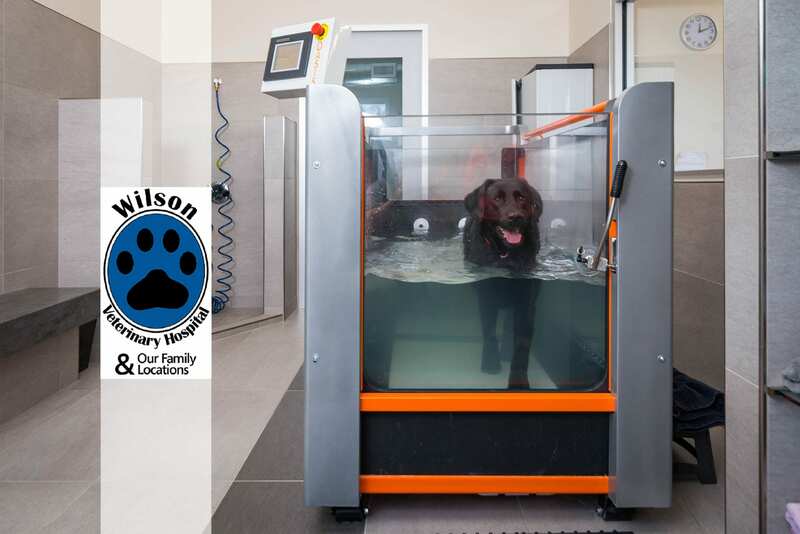 Get to know our wonderful staff that's here to care for your beloved pets. Use our pet portal to access your pet's information and request prescription refills. 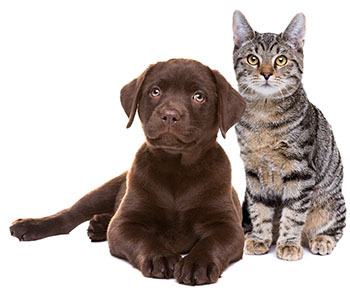 Let us help you find the perfect pet for you and your family. We are proud of what our clients have to say about us. 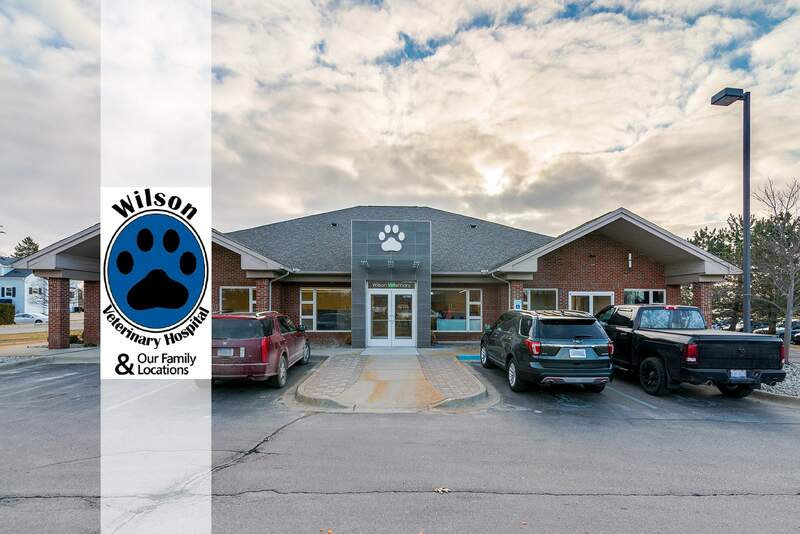 Welcome to Wilson Veterinary Hospital!